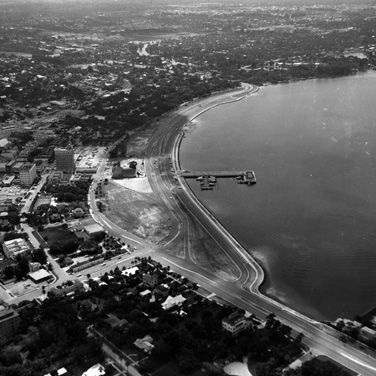 The rerouting of U.S. 41, and its effect on Sarasota's bayfront, caused turmoil in the 1950s. 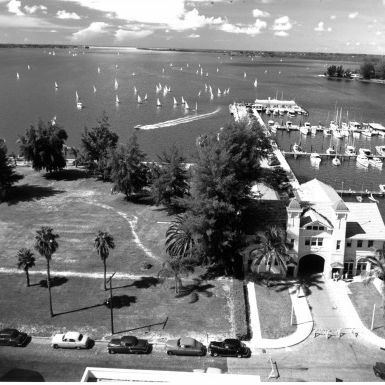 This week's Vintage Sarasota photograph: An aerial view of Sarasota Bay circa 1948. For a quick introduction to Sarasota School architecture, check out these five buildings.